The following systems incorporate customized hardware, sensors and software for integrated thickness measurement applications (in-line or off-line). The list below covers the most common applications. 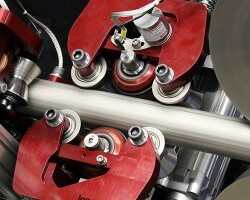 In-line thickness measurement in harsh production environments with non-contact EMAT on metallic and non-metallic parts. 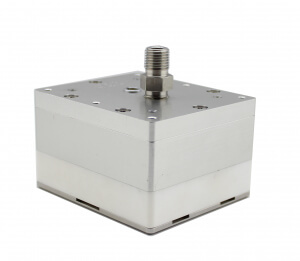 In-line thickness measurement in harsh production environments with non-contact Dry-Coupled UT sensors on metallic and non-metallic parts. In-line thickness measurement of ductile iron pipes. 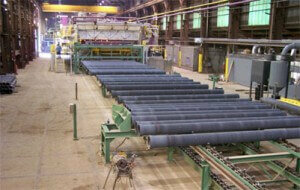 Permits inspection of galvanized pipes immediately after annealing.